We’re celebrating and spoiling Mom with all her favorites. 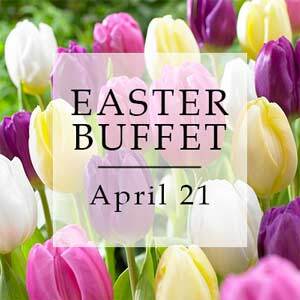 Carving stations, raw bar, entrees & desserts. 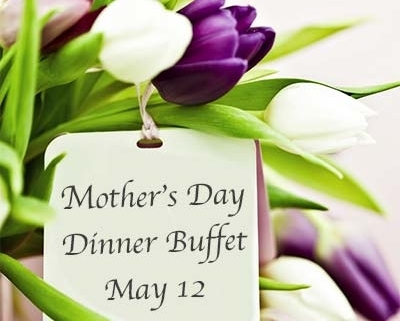 Moms enjoy a free mimosa with her special buffet. Kids 3 & under free.